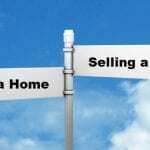 Where is the housing market heading this year? 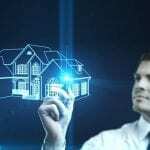 What awaits real estate investors? Is the trend in house flipping going up or down? These are just some of the questions real estate investors have in mind. House flipping business still on the rise this 2017. To maximize your return on investment, you just have to know your dominant buyers and how to add value to your flips without spending more than your allotted budget. • Millennial will be the dominant buyers – There will be a consistent housing demand this 2017. The majority of the buyers will be millennials. In fact, 30% of the home buyer this year will come from the millennial sector. Baby boomers are also expected to look for housing properties. There is a tight housing supply at the moment and so many buyers will consider old properties that could have some improvement. • House flipping continues to dominate the real estate market – In 2016, 6% of the home sales were from fix and flip. The house flipping activity is dominant in the Las Vegas area. This 2017, the house flipping is expected to rise even more as more and more people are looking for properties that would give value to their dollar. • Capital for house flipping is available – House flipping is possible even for investors who don’t have available cash at hand. Loan providers are available and many of them focus in house flipping. You just have to choose the loan provider with the best terms and conditions. • Create your house flipping team – for you to become a profitable house flipper, you have to get your team together. Your team should consist of builders, house inspector, real estate agents, accountants, and even lawyers. A reliable builder makes sure that the renovation is in top shape. An inspector will point out which parts of the house need to be repaired. A competent Realtor can help set the right price for the property. 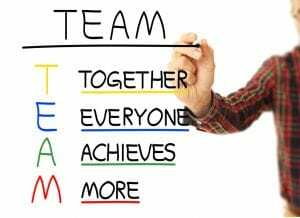 You need to have a solid house flipping team because no matter how expert you are, the truth is, you cannot do it all alone. • Always look at the house flipping project from an investor’s perspective – To maximize the return on investment, you have to focus on properties that demand only cosmetic modifications. Not only they require less money to renovate, but they also require less time to complete. If the house is a foreclosure, you shouldn’t immediately jump to it because it is offered at a bargain price. You have to know how long the property has been empty and whether it has structural damage. 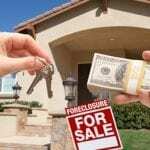 The previous owner of the foreclosed house most likely took everything valuable in the house such as kitchen appliances, copper piping, electrical wiring, and so on. It is a smart move to choose a property in a structurally sound condition. 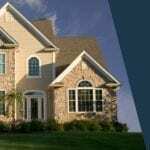 • Set the right price – when it comes to pricing your flip, make sure that you keep the price range inside the conforming loan restrictions of Fannie Mae and Freddie Mac. 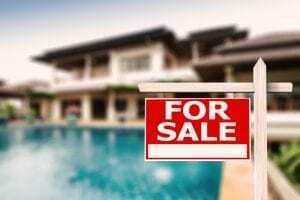 Going overboard could limit your potential buyers. There is a high possibility that the house will remain in the market for a long period of time. This year could be a great year for the house flipping market. In fact, the house flipping trend will continue to rise over the next five years. There is a growing demand for housing and flippers should continuously look out for house flipping worthy properties. To maximize the return on investment, you should know your target buyers, have enough capital, have the best flipping team, and set the right price. There is always great deals in and around the United States.